RTape® Clear Choice® AT75 Textured High Tack application tape is one of RTape®'s best known products. 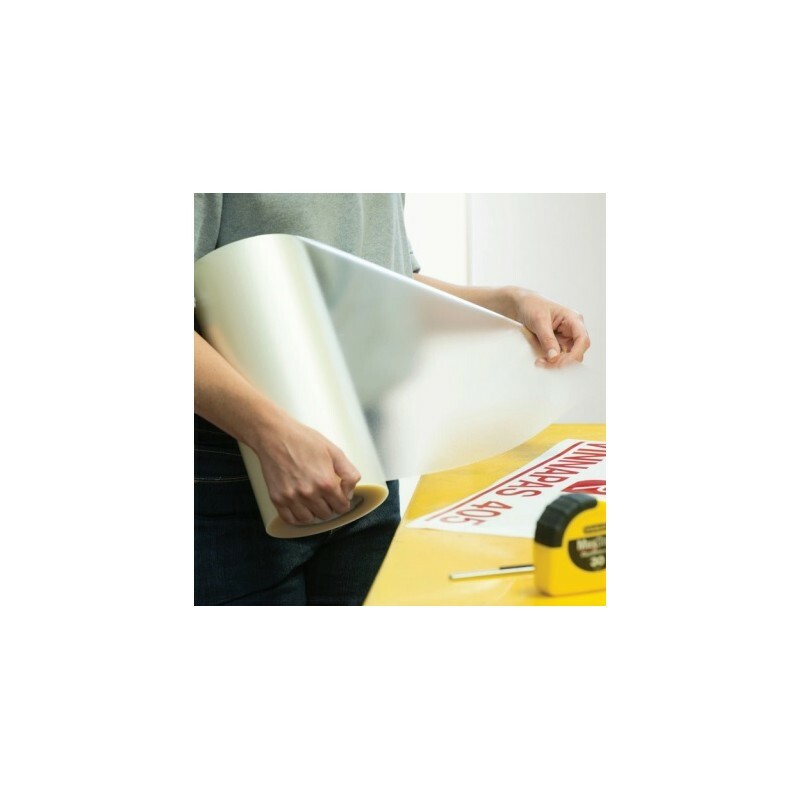 Its deeply embossed grid texture gives it a distinctive zingy sound in addition to air egress micro channel adhesive for bubble-free lamination. Clear Choice® AT75 is best suited to difficult-to-transfer installations such as thermal die cut graphics or highly texture matte films including etched glass and carbon fiber vinyls. Made from transparent HOPE, this clear transfer tape provides excellent visibility for precisely aligning overlapping graphics. Clear Choice® AT75 has exceptional wet application characteristics with no water whitening or adhesive residue. In addition to being repositionable, AT75 offers easy unwinding and excellent release liner adhesion. Application Notice: For maximum lift power on vinyls with tight release liners, apply AT75 to the graphic, wait 30 minutes for the micro channel adhesive to spread, and then lift from the liner. Recom. 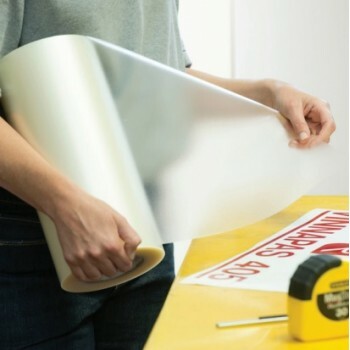 Applications Precise alignment and application of small to medium-size cut vinyl graphics, especially thermal cut graphics, matte finish vinyls, and/or heavily textured films. Installation For highest power lift adhesion, apply tape to graphic, wait 30 minutes, and then remove graphic from release liner.